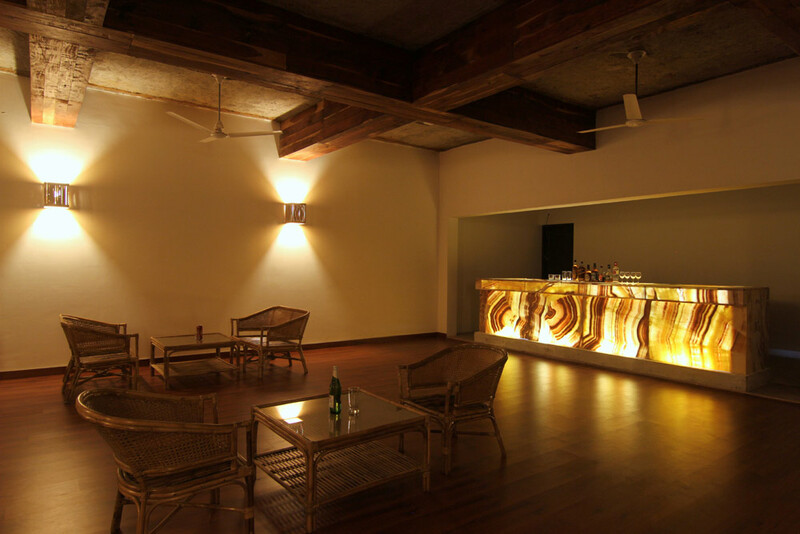 Rajasthan is a home to many tourist destinations. 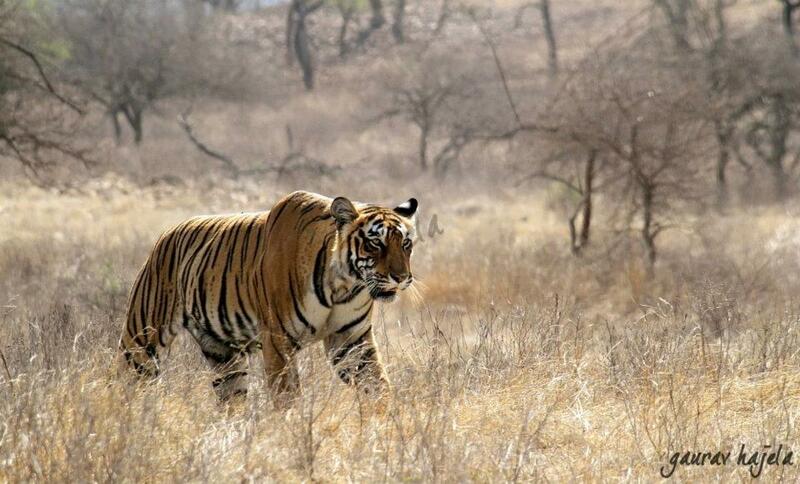 Out of all, Ranthambhore in Sawai Madhopur holds a unique attraction to sightseers. Needless to say, as Ranthambhore National Park houses a large number of Bengal tigers that can be easily sighted hunting and moving fearlessly around the park. Popular for the thrilling and frequent sighting of majestic predators, Ranthambhore was once the private hunting place for the Maharajas of Rajasthan. This destination pulls attention of myriad wildlife lovers and photographers every year after being declared the National Park and Tiger conservation reserve. Ranthambhore Tiger Reserve is situated at the junction of Vindhyas and Aravalis hill range, merely 14 kms from Sawai Madhopur and 180 kms from Jaipur (by road). Other than tigers, there is more to explore in Ranthambhore, though the major attraction to the place is the sight of tigers. 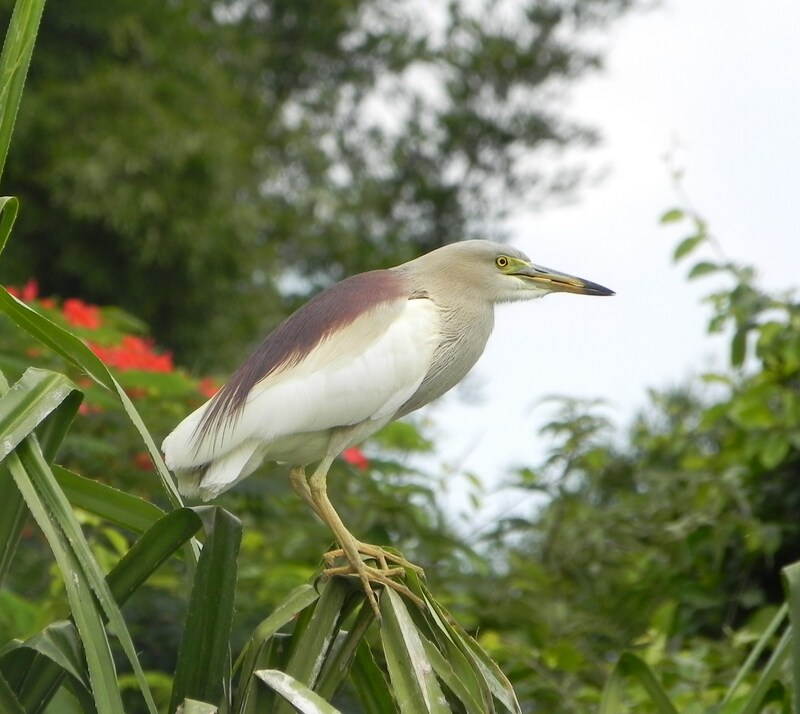 The place also offers a view of a variety of birds, Leopard, Langur(Monkey), Hyena, Caracal, Bears, Jungle cat, Jackal, Wild Boar, marsh crocodiles and different species of Deer. 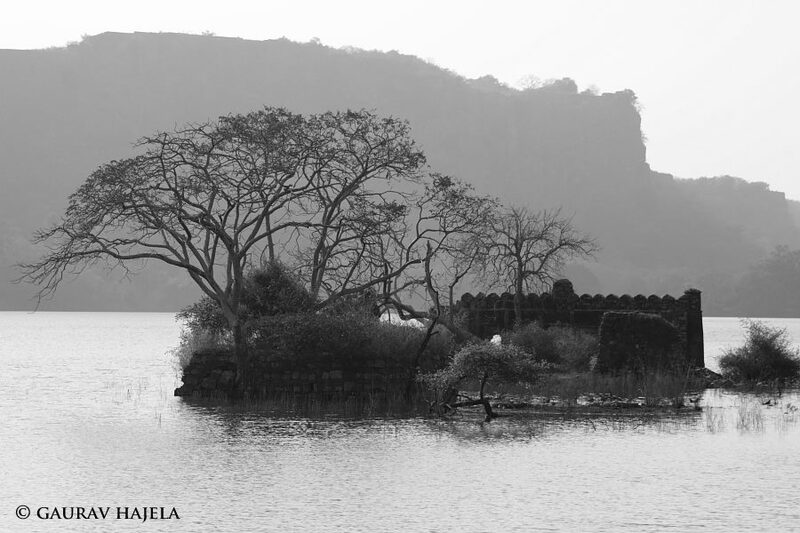 In the Ranthambhore National Park, several water bodies are located that provide forest inhabitants a complete relief and gives more chances of tiger sighting during the scorching summer months. Wildlife enthusiasts go for morning & evening safari inside the park. You may visit the park between Octobers to Mid June. The Reserve remains closed between July and 30th September. 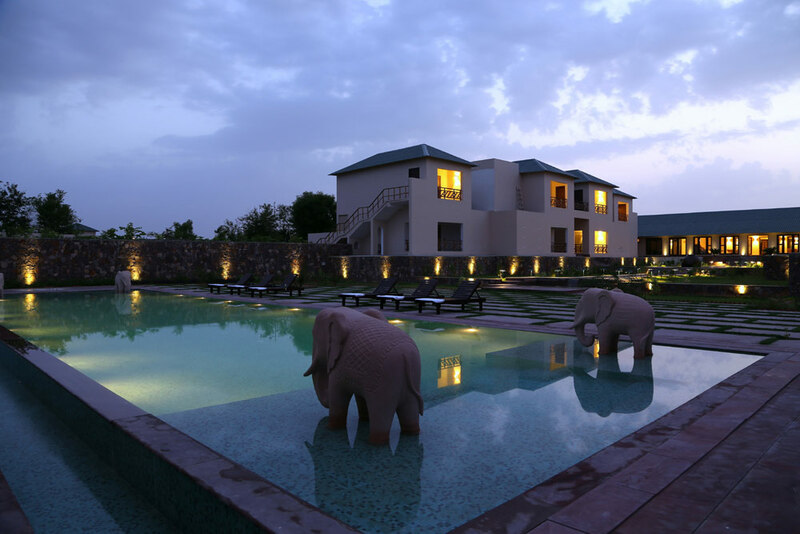 Match the verdant surroundings of Ranthambhore National Park with the refreshing and luxurious Ranthambhore Kothi, the most luxurious hotel lies nestled at the foothills of ‘Aravali ranges’ neighboring the Ranthambhore National Park. 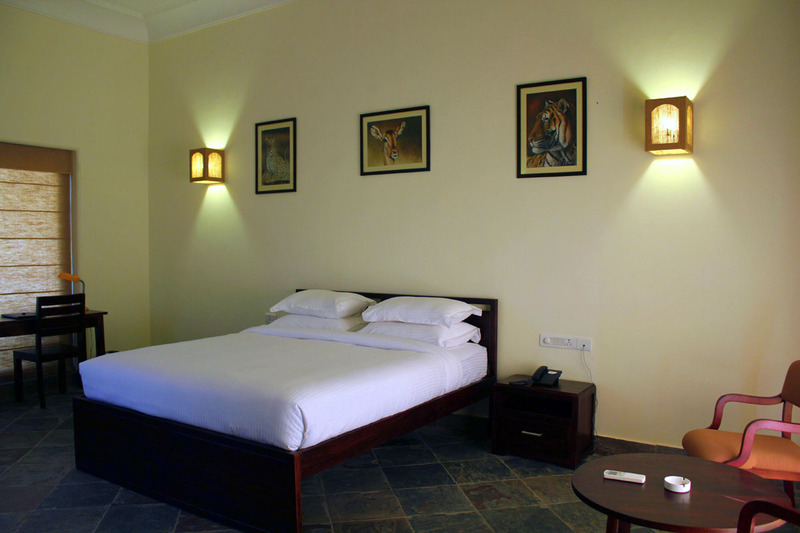 It sure is the perfect base to explore Ranthambhore from the lap of luxury filled nature. 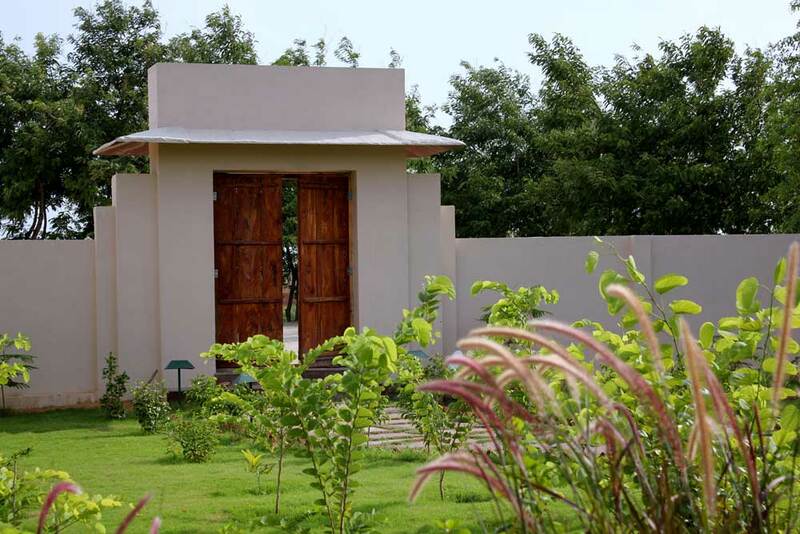 The proximity of Ranthambhore Kothi to the National Park makes it a travelers’ preferred choice with the best-in-the-industry facilities for accommodation and dining. Get in tune with nature for a luxury holiday at the British cottage style hotel in the heart of the jungle. 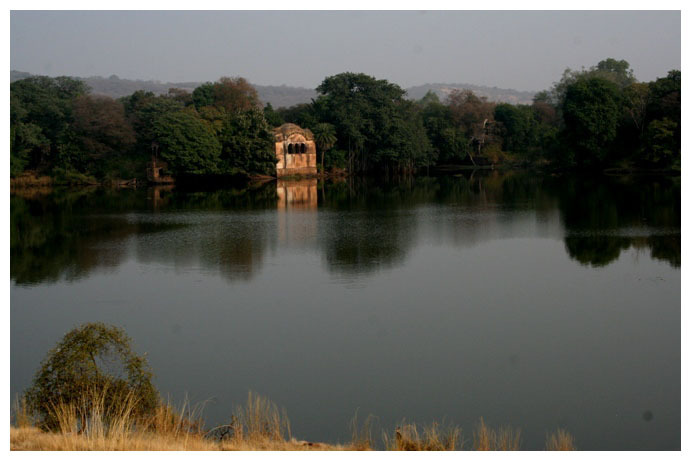 Ranthambhore, due to its varied terrain and abundance of water bodies, has an excellent population of birds, resident and migrant. In total, a list of 272 species has been documented. Some of the best locations to watch birds are Malik Talao, the Ranthambhore Fort, Rajbagh Talao, Padam Talao and in the Jhalra area. 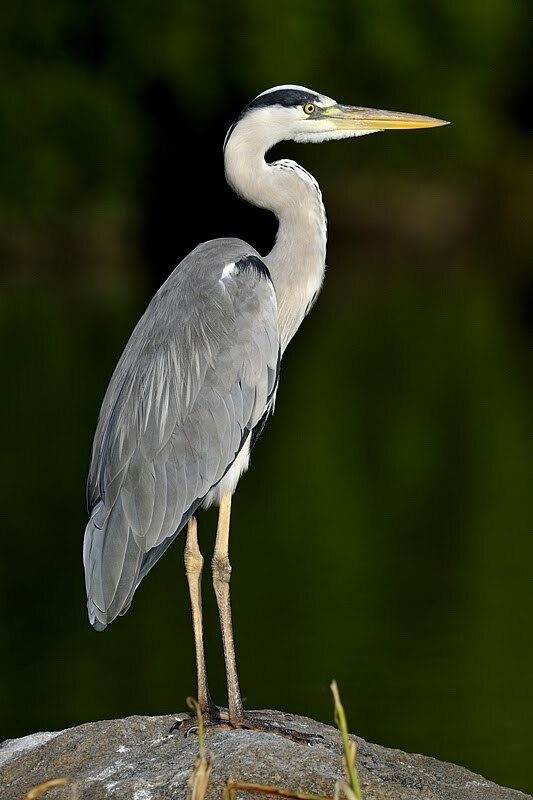 One of the most important and looked after bird species is the Heron. Whether poised at a river bend or cruising the coastline with slow, deep wing beats, the Great Heron is a majestic sight. This stately heron with its subtle blue-gray plumage often stands motionless as it scans for prey or wades belly deep with long, deliberate steps. They may move slowly, but Herons can strike like lightning to grab a fish or snap up a gopher. In flight, look for this widespread heron’s tucked-in neck and long legs trailing out behind. And once you recognize their slow wing beats and massive silhouettes, you’ll start to notice these birds in flight high in the sky above Ranthambhore forest as well. Other important birds in Ranthambhore include’s Graylag Goose, Woodpeckers, Indian Gray Hornbills, Common Kingfishers, Bee Eaters, Cuckoos, Parakeets, Asian Palm Swift, Owl, Nightjars, Pigeon, Dove, Crakes, Snipes, Sandpipers, Gulls, Terns, Great Crested Grebe, Eagles, Darters, Cormorants, Egrets, Bitterns, Flamingos, Ibis, Pelicans, Storks, Pittas, Shrikes, Treepies, Crows, Orioles, Cuckoo-Shrikes, Minivets, Drongos, Flycatchers, Ioras, Wood Shrikes, Pipits, Bayas, Sparrows, Finches, Wagtails, Munias, Bulbul, Mynas, Falcons etc. You can enjoy the sight of these terrific species of birds along with stylish and comfortable stay at Ranthambhore Kothi. 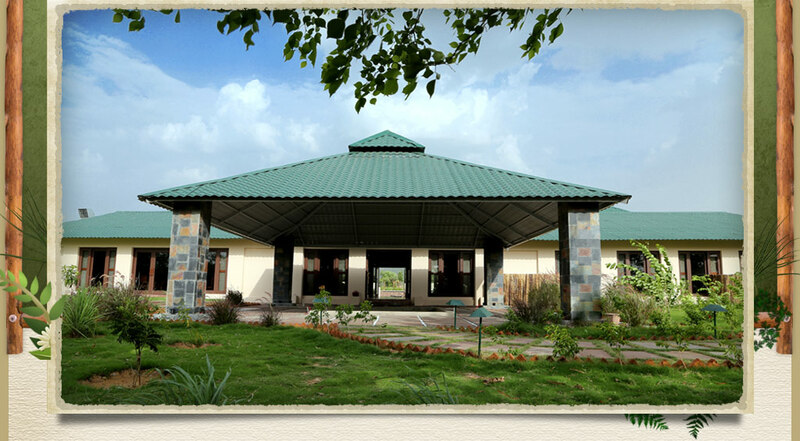 A perfect base to enjoy the fabulous blend of luxuries, nature and wildlife.